What it means to be a member of the MMRC! By joining the MMRC, you become part of more than just a club or community but a family! We have all sorts of members from all walks of life and professions and varying skill levels. The one common denominator amongst all of them is a love of flying and racing FPV! Not only do you get to come to racing meetings, but we hold regular weekly social meets and other larger events including social fly-ins, practise race meets, technical nights, beginners classes and more! You get to meet a great bunch of people, learn from the best and enjoy your hobby with other like minded people in a fun and friendly environment that is legal and insured (providing you are a member). The biggest plus of being a member is you are insured whenever you fly (providing you have permission at the location and follow CASA and MAAA/MMRC guidelines). The MAAA provides a very comprehensive insurance coverage for it’s clubs and affiliated members. For more information on insurance coverage see the Club Insurance Page. Also as part of being an MAAA affiliated member, you receive as part of your MAAA membership card an FAI Sporting License – Class F (Aeromodels) – Class S (Space Models). FAI is the world aeronautical sporting administration body. The MMRC is also a member of the Australian FPV Association (AUFPV) which is a national body made up of all major FPV racing clubs in Australia and represents Australia as a whole in all things associated with FPV racing worldwide. 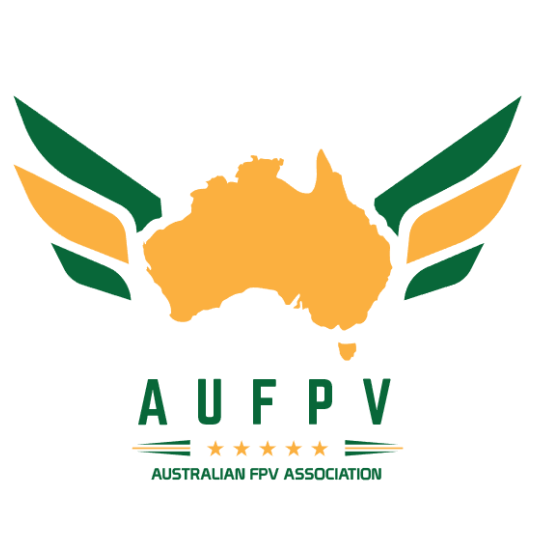 The AUFPV organises the Australian Drone Nationals every year and the MMRC holds qualifying events for pilots wishing to enter the Nationals. You also get to be part of a great community! Access to club racing events, point scores and competitions. How do I become a member of the MMRC? Go to the “Join The Club” page for more information on how to join the MMRC. You can email the Secretary with any inquiries relating to membership, membership fees, insurance etc.